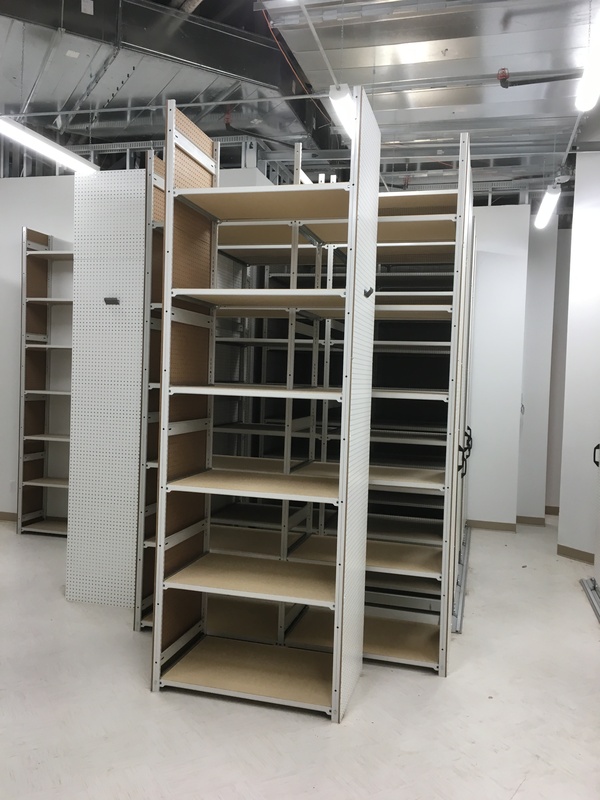 When retailers need expert storage solutions installed on time they trust Compact Storage Solutions. Our unique systems allow us to complete installations up to times 3 times faster than our competitors. 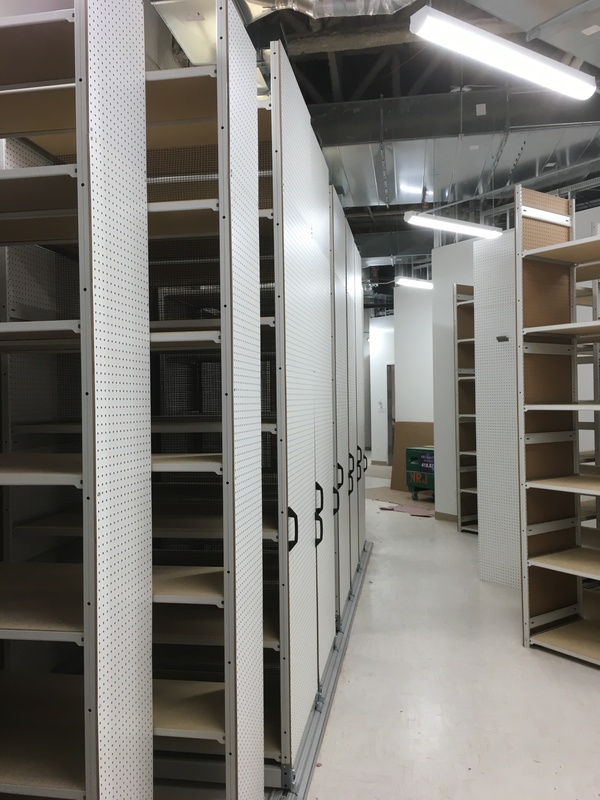 Ask how our clients count on us to resolve their storage solutions on time and on budget, including Canadian Tire, Pro Hockey Life, Sport Chek, National Sports, Atmosphere, Roots, Michael Kors, and A&W Restaurants. We understand the incredible pressures retailers face during the final few weeks before a grand opening or renovation. When it’s crunch time the last thing anyone wants is to be delayed. 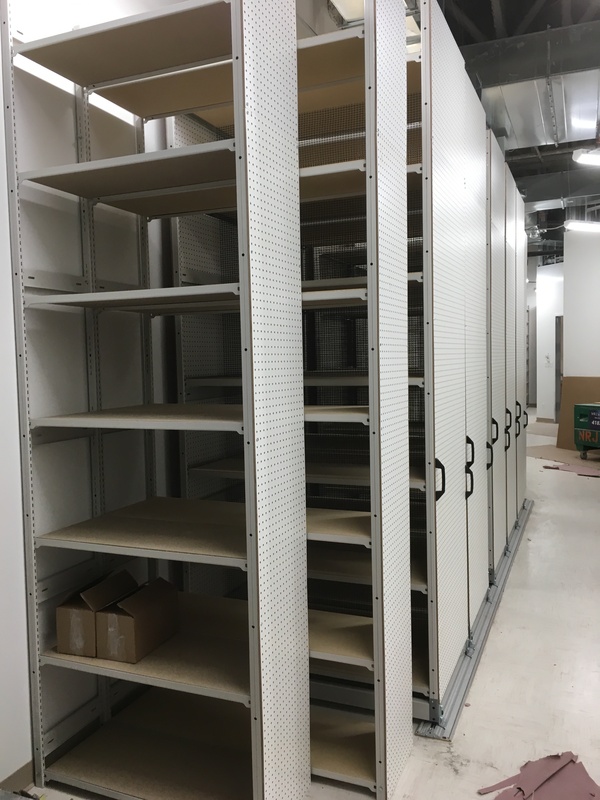 Let us create a high-density storage solution to meet your needs. Our service begins with a consultation and estimate, a patented product designed and configured to maximize capacity and efficiency in the smallest allowable storage space. 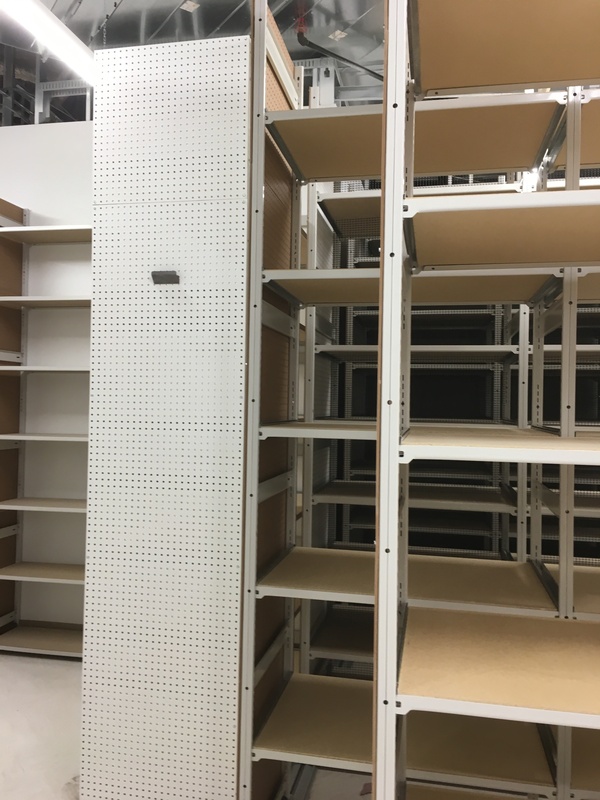 We guarantee a 38% reduction in stockroom size or almost double present capacities in the same allotted space. Efficiency and organization translate into lower operating costs and higher profits. Our nation-wide installation service continues to grow as we find new ways to deliver total package solutions to large and small corporations. We look forward to working with you.